Talk about adding insult to injury! 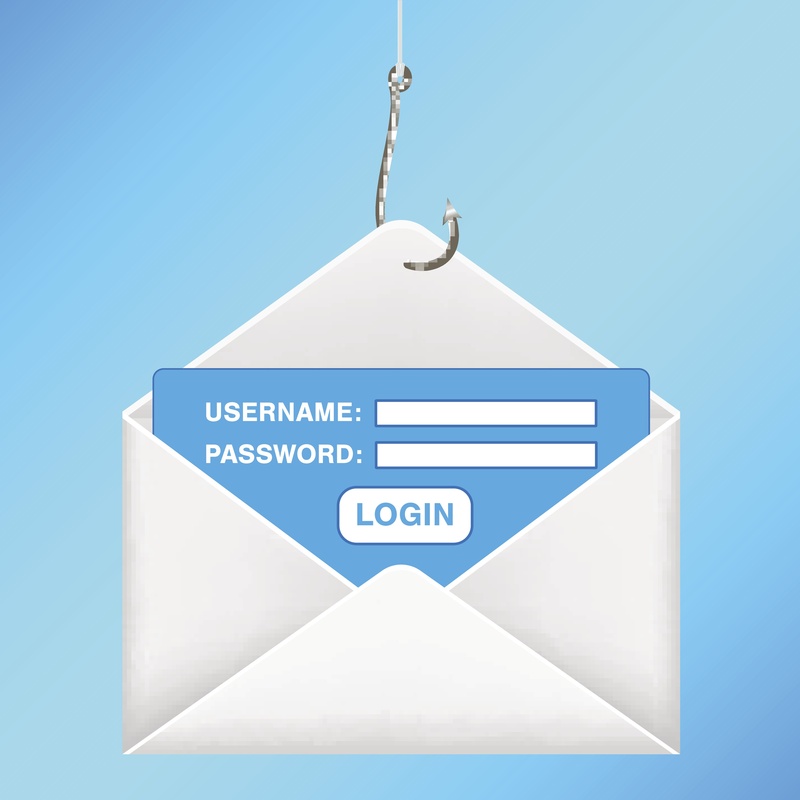 After Schletter Group, a worldwide manufacturer with headquarters in North Carolina, fell for a phishing scam when it sent its employees’ W-2 information in response to a phony email, it was sued by its employees for invasion of privacy and other tort claims. The employees claimed the company ignored the risks identified in a 2015 FBI warning and a 2016 news article about the scam and did not take appropriate steps to protect its employees’ private data. While the company initially offered credit monitoring services, the employees sought additional remedies, including monetary damages. 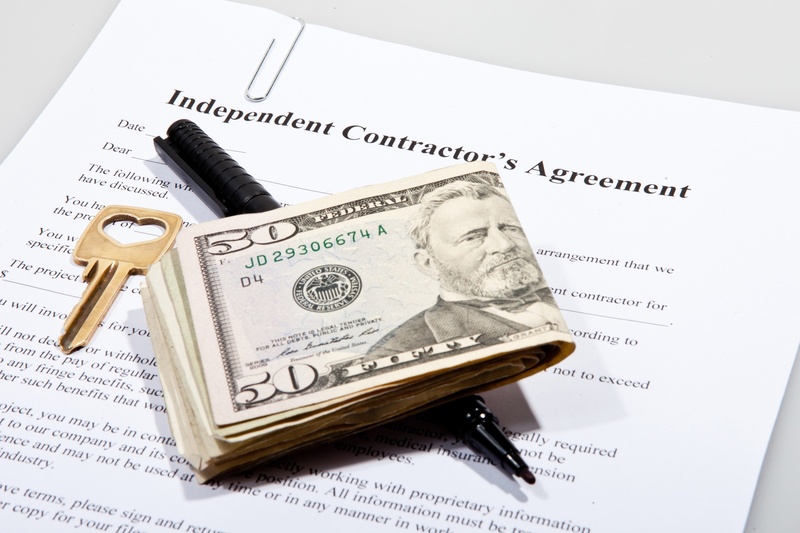 Although the company sought to dismiss the employees’ claims on the basis that the employer had no intent to make the disclosure, the company’s motion failed. The court ruled, at least at the early stages, that the company’s arguments that it did not intentionally disclose its employees’ data were not enough to toss the suit out of court. The court accepted the employees’ argument that this was a disclosure and not a breach and therefore, the element of intent was satisfied at the pleading stage. Savvy employer takeaways: Encrypt employee data, place strict limits on who has the ability to disclose it, train employees on the risks of cyber scams, and pay attention to FBI and news media warnings. For more information, including news, updates and links to important information pertaining to legal developments that affect businesses ranging from cyber security liability arising from electronically-stored information to evolving issues with employees, subscribe to my blog, or follow me on Twitter @AdamGersh. 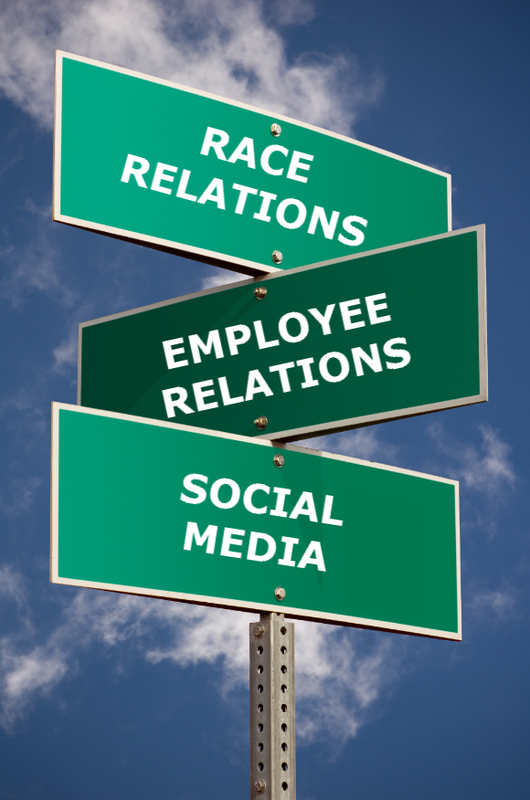 Race relations have taken center stage in our 2016 presidential election and in our headlines, so naturally topics of race relations have permeated the workplace. This raises important issues for employers, especially when faced with employees who openly protest racial discrimination in society at large because such protests may be controversial and increasingly public due to the proliferation of social media. Most important, employers need to know federal anti-discrimination and anti-retaliation protections may be interpreted by courts to extend to certain types of employee informal protests of discriminatory employment practices, including making complaints to management, writing critical letters to customers, protesting against discrimination by industry or society in general, and expressing support for co-workers who have filed formal charges. Specifically, 42 U.S.C. § 1981 (“Section 1981”) was enacted to deter racial discrimination in the formation and enforcement of contracts, and also prohibits retaliation, both in and out of employment. In interpreting Section 1981, the courts of Pennsylvania, New Jersey, and Delaware, among others, held that its protections extend to prohibit retaliation that punishes an individual for opposing conduct that violates Section 1981, whether that individual or some third party was the victim of the § 1981 violation. In other words, an employee who protests discrimination may have anti-retaliation protections even when the forms of protest may be controversial and even if the employee was not individually a victim of the discrimination that is the subject of the protest. In a recent employment case, L Brands/Victoria’s Secret Stores, LLC (“Victoria’s Secret”) terminated a district manager for what it perceived to be racist Facebook posts. As an example, the employee used her Facebook feed to repost a picture depicting a person wearing a Ku Klux Klan-reminiscent white, hooded robe with the Los Angeles Clippers logo and the number 42, and was captioned “Game 5 in LA is Free Sheet Night…Donald Sterling Bobble head doll night too!,” a reference to the headlines about racist actions of Sterling, the Clippers’ owner at the time. When Victoria’s Secret was notified about the posts, it investigated and terminated the employment of the district manager. The district manager brought suit under Section 1981 alleging she was the victim of retaliation for protesting discrimination by Sterling and others on Facebook. Victoria’s Secret won the case (at least at the trial level) by showing that, irrespective of the district manager’s subjective intent, the message of the post was so unclear that no reasonable jury could find that this image objectively complained about or protested incidents of race discrimination prohibited by Section 1981. In this case, the court’s decision rested on its finding that there was no clear connection between the alleged protected conduct and a contractual right and, in any event, the court found no reasonable person could have believed that the underlying incident complained about constituted unlawful discrimination. As the court further explained, an “oblique reference” to or “mere mention of race” or race-based discrimination does not constitute protected opposition to violations of Section 1981, rather it must be an objectively identifiable protest of discriminatory practices in the formation and/or enforcement of contracts. Employers can take little comfort in Victoria’s Secret’s win, however, because it was essentially based on the Court’s determination that the content of the district manager’s post was not clear enough to trigger anti-retaliation protections. Arguably, the result would have been much different if the employee were clearer about her own feelings and tied them to a contract, even if her form of protest was offensive to Victoria’s Secret and its customers. The takeaway: Employers must be cautious and should consult with counsel before disciplining employees for conduct that could be construed as protesting discrimination, even when the employee’s conduct appears offensive on its face. 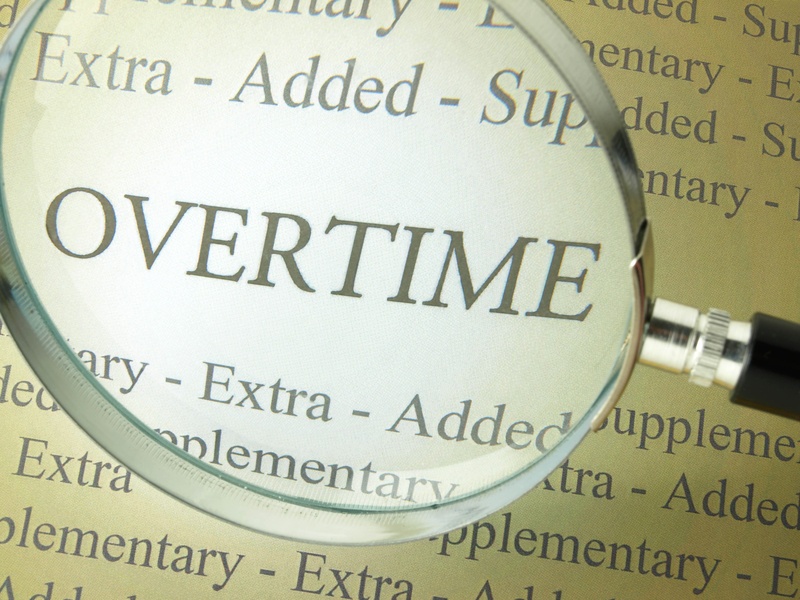 Restaurant owners need to be on high alert about how they pay servers for “side work” after a recent federal court decision in Delaware that put a fork in a motion to dismiss a waitress’s overtime pay lawsuit against her restaurant employer. The server is seeking to recover for alleged violations of wage and hour laws due to the way she was compensated for work other than directly serving patrons. 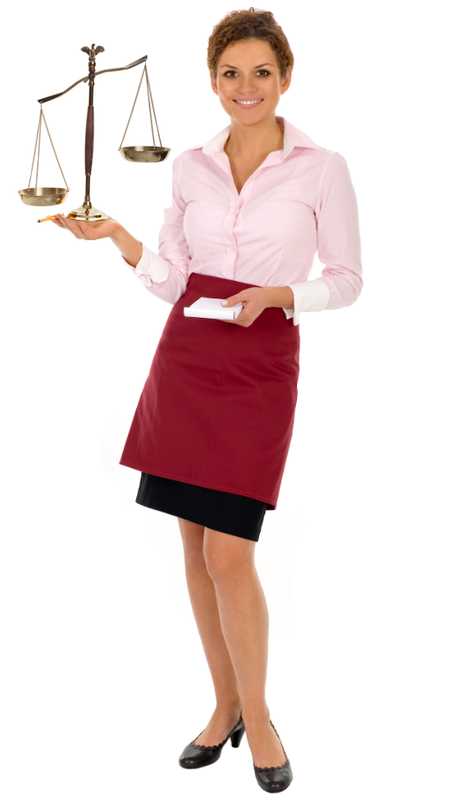 Given the facts and the widespread use of the challenged practice, this may be a fertile ground for class action lawsuits by servers against restaurants subject to the Fair Labor Standards Act (“FLSA”), which generally includes restaurants with $500,000 in gross revenue. The case, McLamb v High 5 Hospitality, arises because a server at a Buffalo Wild Wings alleges the restaurant violated her rights under the FLSA by, among other things, failing to pay her minimum wage, even though, based on the number of hours she worked, her pay exceeded the applicable minimum wage. In this case, Buffalo Wild Wings, like most others, paid the server less than minimum wage ($2.25/hour in this case) under the FLSA’s “tip credit” provision. According to the server, her shifts included both tip-eligible work (e.g., serving) and work that was not eligible for tips (e.g., side work including cleaning, re-stocking, opening, closing and rolling silverware). The server claims she regularly spent in excess of 20% of her working time performing work that was not eligible for tips. The server claims she essentially had dual jobs and was not paid minimum wage for her side work. Her employer argued her claim should be dismissed because, under a “work week analysis”, tips received by a tipped employee count towards their minimum wage regardless of the nature of their duties. At the motion to dismiss stage, the Court rejected the restaurant’s argument relying, in part, on a U.S. Department of Labor Field Operations Handbook, which states “[W]here the facts indicate that specific … tipped employees spend a substantial amount of time (in excess of 20 percent) performing general preparation work or maintenance, no tip credit may be taken for the time spent in such duties.” While this is only a trial level case in the preliminary motion to dismiss stage (where the plaintiff has a low burden to survive dismissal), it is significant that the Court is leaving open the possibility that failing to pay minimum wage to servers for side work that exceeds 20% of working time may be an FLSA violation even when the employee earned minimum wage under a “work week analysis.” This is consistent with the holdings of other courts as well. The case could have implications in Pennsylvania and New Jersey, as they are part of the federal Third Circuit, which includes Delaware. To be on the safe side, restaurant employers who are subject to FLSA and use the tip credit provision should consider either keeping the time servers spend on side work below 20% of working time — and documenting that fact as well as they can — or paying servers separately for side work at a minimum wage. Employers in Pennsylvania will soon begin feeling the effects of Pennsylvania’s new Medical Marijuana Act (MMA), which rolls out on May 17th and provides new rights for employees who become certified medical marijuana patients. As Pennsylvania joins more than 20 states that already allow medicinal marijuana, including neighbors New York, New Jersey and Delaware, employers should be reviewing their policies and procedures to make sure they are hip to the new law. First, employers will be relieved to know the MMA, which does not extend to smokable forms of the drug, contains no requirement that employers accommodate the use of medical marijuana during working hours or in the workplace. 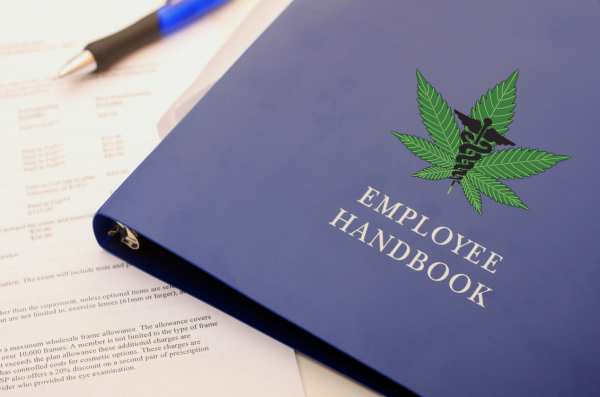 Specifically, the MMA provides, “the Act shall in no way limit an employer’s ability to discipline an employee for being under the influence of medical marijuana in the workplace or for working while under the influence of medical marijuana when the employee’s conduct falls below the standard of care normally accepted for that position.” The MMA also recognizes the concerns employers may face if their workers are performing safety-related tasks and expressly prohibits certified users from performing certain sensitive jobs while “under the influence” of medicinal marijuana (defined as 10 nanograms of active tetrahydrocannabis per milliliter of blood in serum for the purposes of certain safety-related activities), including: (1) operating or being in physical control of chemicals which require a permit issued by the federal government, state government, federal agency or state agency; (2) operating or being in control of high-voltage electricity or any other public utility; (3) performing any employment duties at heights or in confined spaces, including, but not limited to, mining; (4) performing tasks that the employer deems life-threatening to either the employee or any employees of the employer; and (5) performing any duty that could result in a public health or safety risk. The more complicated issue the MMA presents but does not directly address is how the 10 nanograms of active tetrahydrocannabis per milliliter of blood standard for certain safety-related tasks applies to other working conditions, especially when employees test for lower concentrations but still appear impaired. This should not present a novel problem for employers who have long been disciplining employees who are impaired from taking prescription medicines at work. As in those instances, employers will have to resort to more traditional methods of identifying whether an employee reasonably appears to be under the influence of marijuana while working and make disciplinary decisions accordingly. Second, employers should know the MMA prohibits employers from discriminating against employees or candidates on the basis that they are certified to use medical marijuana. This means Pennsylvania employers may be liable if they take adverse employment actions against employees who are certified to use medical marijuana, essentially requiring employers to treat medical marijuana in a manner consistent with the way employers treat more traditional medical interventions. Where, however, the use of medical marijuana conflicts with federal law, the MMA does not require employers to “commit an act that would put the employer or any person acting on its behalf in violation of Federal law.” MMA §2103(b)(3). For example, an employer would not be required to accommodate medicinal marijuana use if such accommodation violates federal Department of Transportation regulations. Third, the MMA does not require employers to alter their current drug screening policies. A positive test for the presence of marijuana can still justify discipline if the employee does not have a valid prescription and/or if the employee’s use conflicts with an applicable federal law. With that said, employers should reassess whether they want to continue to screen job candidates for marijuana in light of the MMA, as, among other things, (1) the law bars blanket rejections of certified medical marijuana users and (2) an employee’s positive medical marijuana test will often lead an employer to discover a disability about which it was otherwise unaware, creating a potential avenue of liability. Of course, drug testing for marijuana relating to accidents and impairment on duty will continue to be important. Finally, employers should understand that it will take months and years to fully determine how the MMA will impact the workplace, including whether the “under the influence” standard will be more narrowly applied and the extent to which certifications from other states will give rise to employee rights in Pennsylvania. The Pennsylvania Department of Health (“DOH”) is required to promulgate full regulations within 18 months, and, in the more immediate term, the DOH will publish temporary regulations no later than November 17, 2016. So employers should expect the hits to keep coming as further guidance, rules and interpretations help clear the smoke surrounding the MMA. To learn more about the information presented in this alert, we invite you to contact Adam Gersh, or any member of Flaster Greenberg’s Labor and Employment Practice Group.